What are the Different Types of Pink Eye Ointment? Pink eye, also known as conjunctivitis, is an infection, inflammation, or irritation of the conjunctiva. Pink eye caused by viruses and allergies may go away without medical treatment. Ointments are often used to treat pink eye in infants and young babies. Having pink eye is irritating, but not overly dangerous. 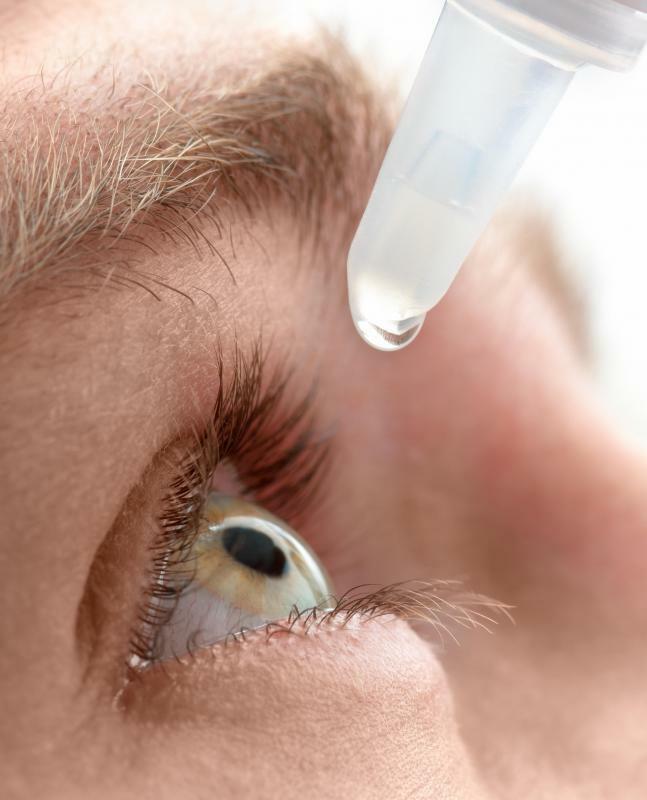 Eye drops can be used to remedy the effects of pink eye. 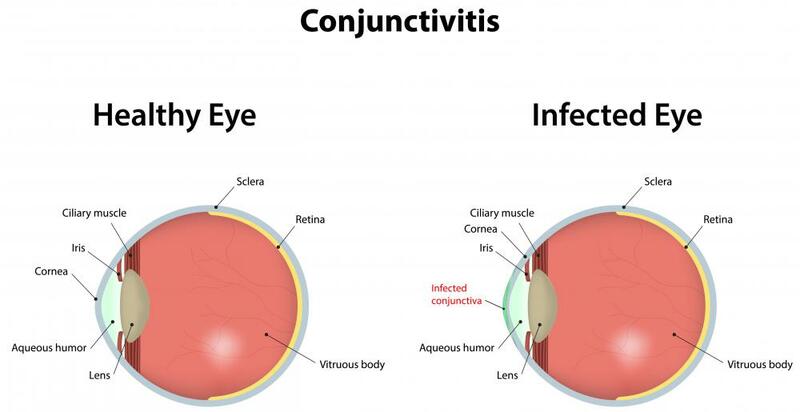 Conjunctivitis, or pink eye, is an inflammation of the eye that is commonly caused by a bacterial or viral infection. Some people get pink eye because of allergies. Symptoms of pink eye can include having red eyes, feeling pain in the eyes and being sensitive to light. Pink eye caused by viruses and allergies may go away without medical treatment. While doctors sometimes prescribe pink eye ointments to treat adults with bacterial infections, prescribing eye drops is more common. The conjunctiva is the transparent part of the eye that covers the white part of the eyeball and runs up on the insides of the eye lids. This membrane's function is to lubricate the eye through tears and mucous production. Pink eye is an inflammation of the conjunctiva. Along with bacteria, viruses and allergies, conjunctivitis can be caused by irritants such as chemicals or other foreign objects. Other causes of pink eye include the use of extended wear contact lenses, fungi, and parasites. Babies may get pink eye because their tear ducts are not yet completely opened. Typically, having pink eye is irritating, but not overly dangerous. The concerns about conjunctivitis center more on the communicability of the problem. People who have bacterial infections can continue to infect others for as long as two weeks after pink eye appears. Vision can be affected if the conjunctivitis inflammation comes with an inflammation of the eye's cornea. In addition to prescribing eye drops or pink eye ointments, doctors may suggest using warm compresses to cover closed eyes to help relieve the symptoms of conjunctivitis. Doctors may prescribe medications such as antihistamines, steroids, or decongestants to deal with pink eye caused by allergies. People who have viral pink eye may have to apply anti-bacterial eye drops as a preventative measure. Infants and young babies are often prescribed a pink eye ointment to treat bacterial infections. One of reasons that doctors may prescribe a pink eye ointment for a baby rather than eye drops is that parents may find that applying pink eye ointment is easier than using eye drops when dealing with an infant. A side effect of using a pink eye ointment is that vision can be blurred for 20 minutes. Adults would have more a problem with this side effect than babies. Adults should consult with their physicians if they have pink eye symptoms for three or four days. According to the Mayo Clinic, conjunctivitis is one of the top five reasons that children miss school, so parents should get medical advice to address pink eye promptly. Doctors typically treat newborns with pink eye right away to prevent complications. 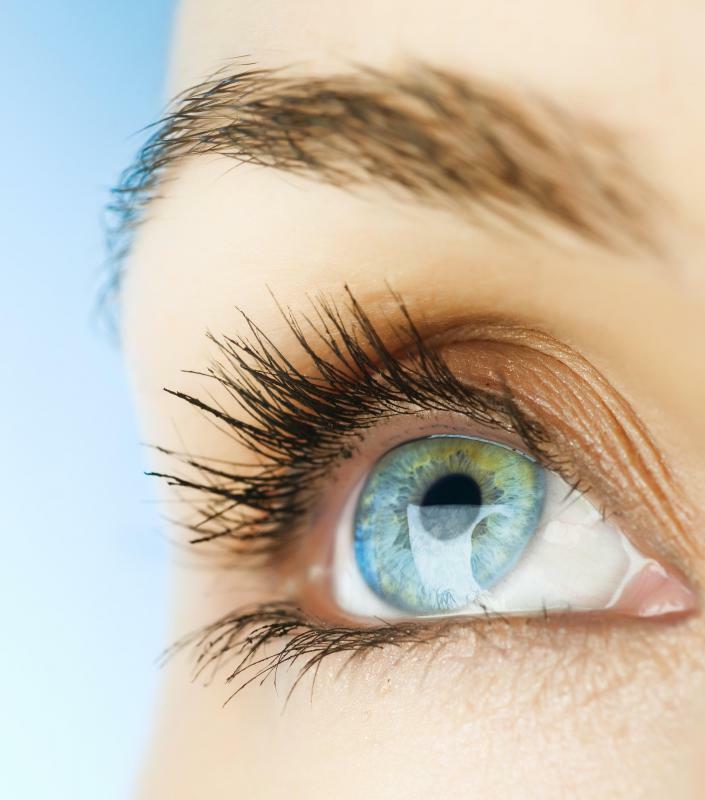 what is Erythromycin Ophthalmic Ointment? What are the Different Types of Bacterial Conjunctivitis Treatment? What are the Symptoms of Conjunctivitis in Babies? I've had pink eye several times in the past and I have used both eye drops and ointments for it. I liked the ointments better because they're very hydrating and stay in the eye for a long time. So I think that pink eye ointment is more effective. There is some blurriness, but it only lasts about ten minutes. As long as the ointment is not applied while driving or operating machinery, it is not an issue. @stoneMason-- That's a good question. I'm not a doctor and you should always ask a doctor these types of questions. However, I think that an ointment for eye allergies may help with some symptoms of pink eye, but it will not treat the underlying cause. The medical name for pink eye is conjunctivitis, which is a fancy name for "eye inflammation." So technically, pink eye is inflammation not infection. But the cause of the inflammation is usually an eye infection. 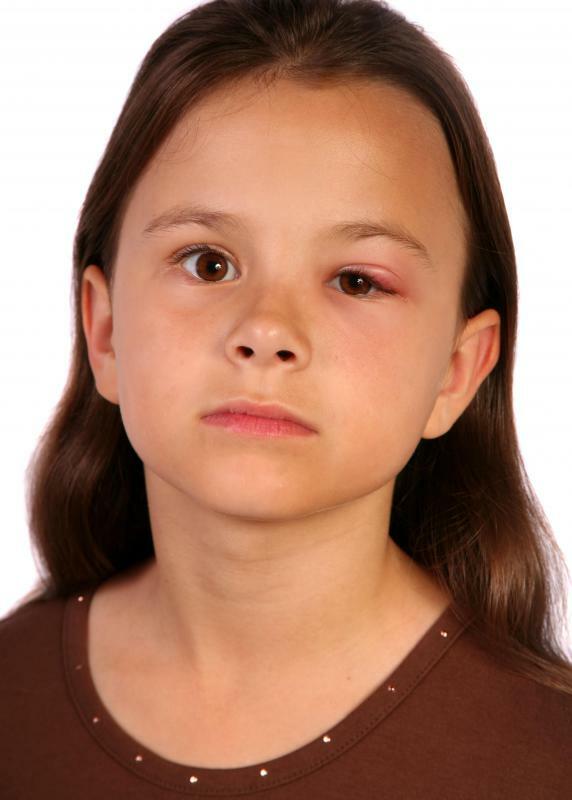 It is referred to as pink eye because infection often leads to eye redness and swelling. this type of ointment or eye drop is frequently prescribed for pink eye. But the main and more important treatment is an ointment or eye drop to treat the infection. 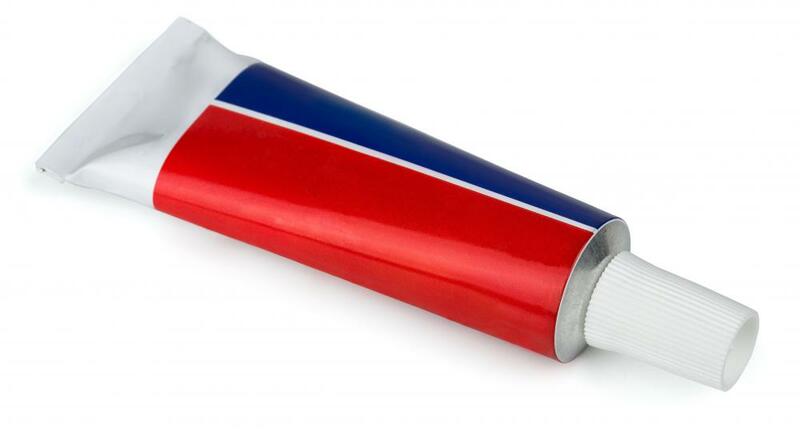 If the infection is caused by bacteria, an anti-bacterial ointment must be used. 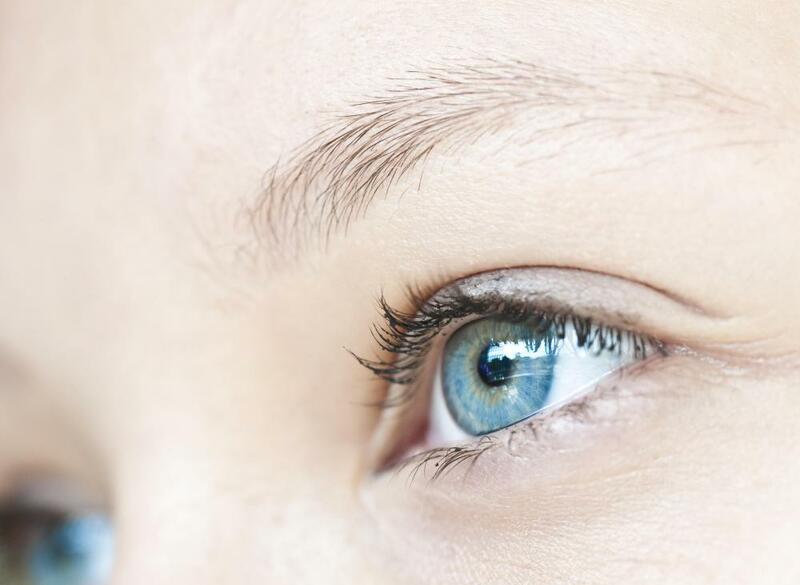 This is a very serious issue because if eye infections are not treated quickly, they may cause permanent damage to the eye, even leading to blindness in serious cases. I have an uncle who is blind in one eye as a result of an untreated infection. Will an eye ointment for allergies help with pink eye?